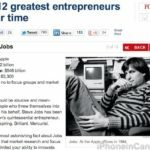 Canada has been a wonderful place for developers of all sizes to create fantastic apps, and this collection showcases both our favourite locally produced apps, and those designed with Canadians in mind. Check back often–we regularly add new arrivals as they become available. 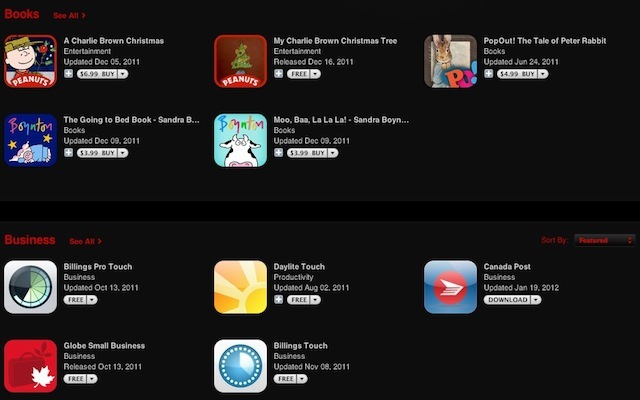 This new refreshed section is now ‘featured’ in the Canadian App Store, and can be seen on the front page of the App Store on the iPhone and iPad. 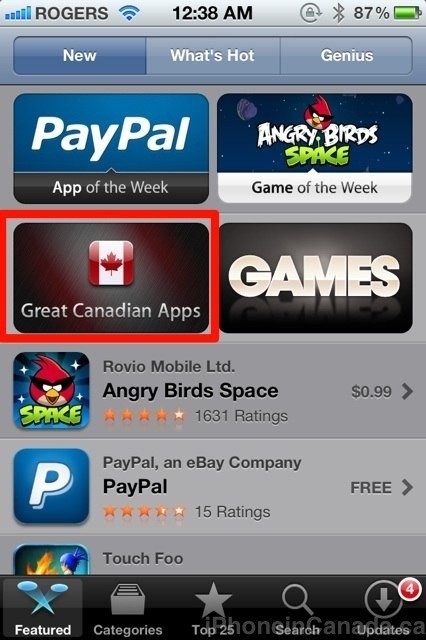 Click here to get to the ‘Great Canadian Apps’ section. 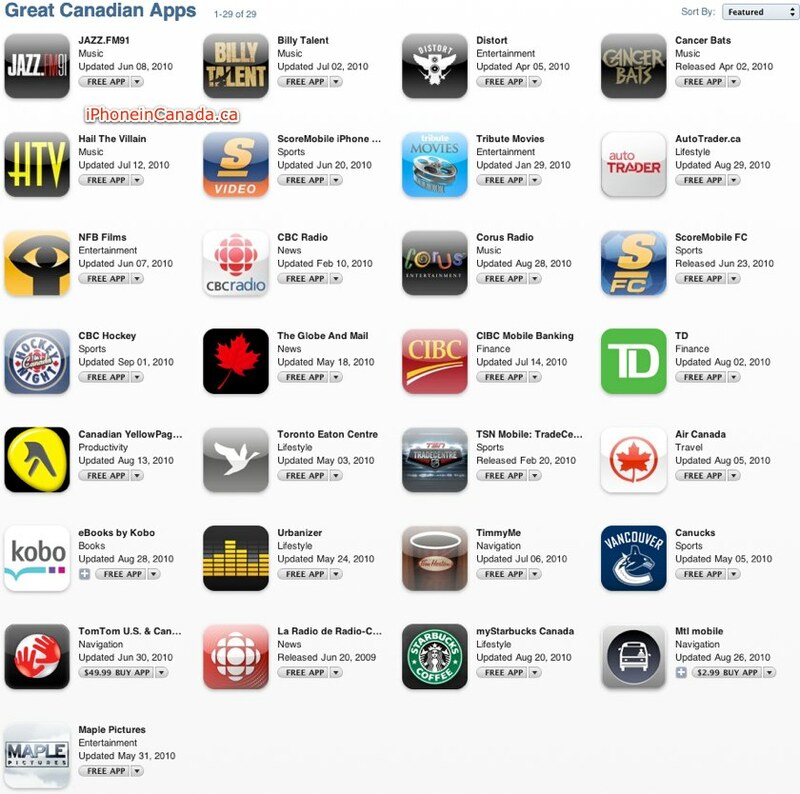 What’s your favourite Canadian app?